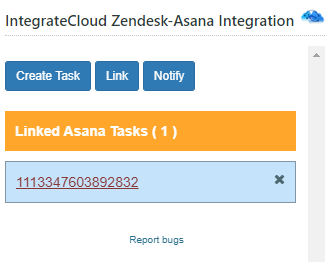 [Read more...] about Freshdesk Visual studio AzureDevops. 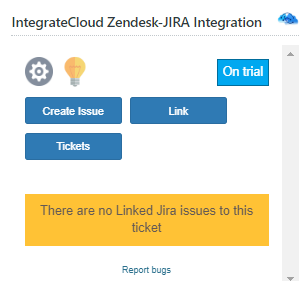 Zendesk AzureDevops Visual Studio connector. 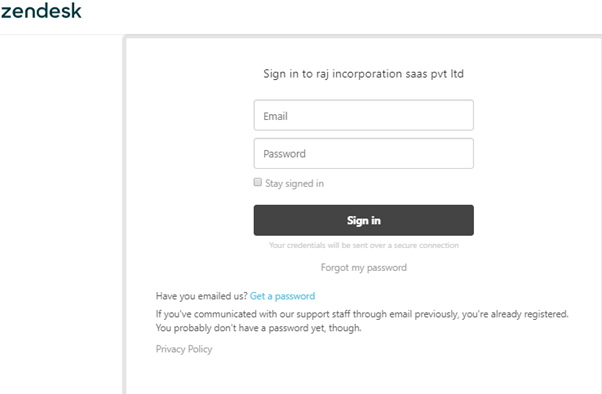 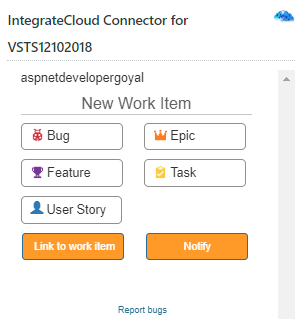 [Read more...] about Zendesk AzureDevops Visual Studio connector.